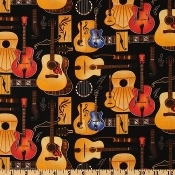 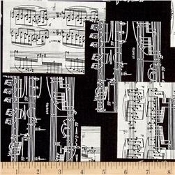 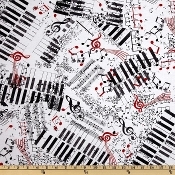 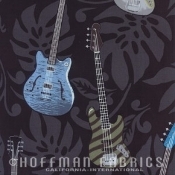 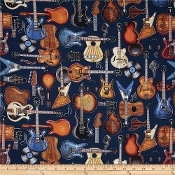 If you play the piano or play guitar in a band, we have a music themed fabric to fit you. 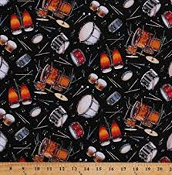 If you don't see any fabrics you like, let our experts find it for you. 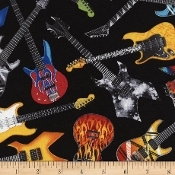 Want a different fabric on the sleeves or back? 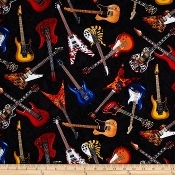 Go to the 'Alternative Fabric Sleeves' page for more information.